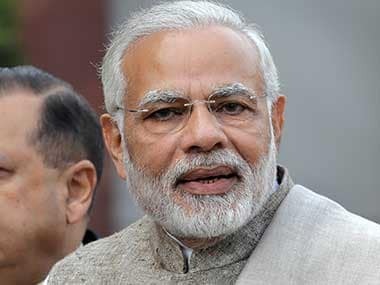 Prime Minister Narendra Modi will be voted back to power in the 2019 general elections, Maharashtra CM Devendra Fadnavis has said. 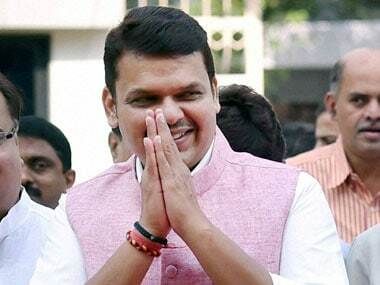 Counting of votes began on Monday morning in the election to 147 municipal councils and 17 nagar panchayats across 25 districts in Maharashtra, seen as a litmus test for the Devendra Fadnavis' government. 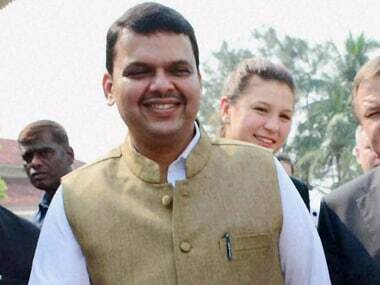 Maharashtra Chief Minister Devendra Fadnavis has said those opposing Prime Minister Narendra Modi on demonetisation were harming the country. 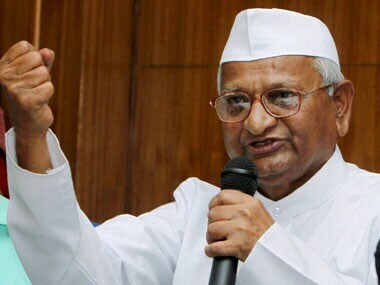 Anti-corruption activist Anna Hazare on Sunday said that his next movement will be against "liquor menace". Prime Minister Narendra Modi has successfully isolated Pakistan globally in the aftermath of Uri attack, Maharashtra Chief Minister Devendra Fadnavis said. 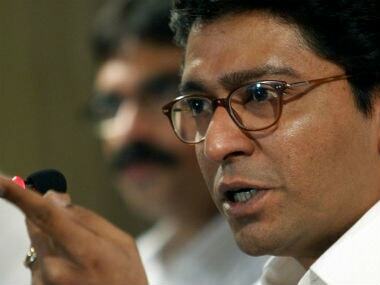 MNS now wants traders to "sacrifice" their business with Pakistan for the sake of the "nation". 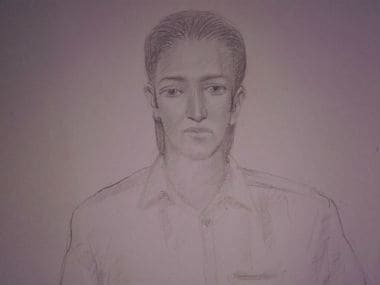 Maharashtra CM Devendra Fadnavis appealed to citizens not to panic and said all precautions are being taken after a high alert was sounded in Mumbai. 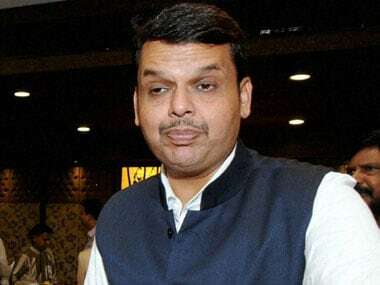 There is no proposal before the Maharashtra government for creation of a Vidarbha state, Chief Minister Devendra Fadnavis informed the state Assembly. Maharashtra Chief Minister Devendra Fadnavis on Wednesday said nobody can stop BJP from coming to power in the civic body.